Witness the extraordinary displays of a courting grey heron as he stretches, strains or curtsies, emitting a peculiar 'hoo' or a gurgling 'ooh'. Watch a black grouse fan his tail, mincing, crowing and cooing, or observe the clash of beaks as a pair of gannets meet in a mutual fencing display. 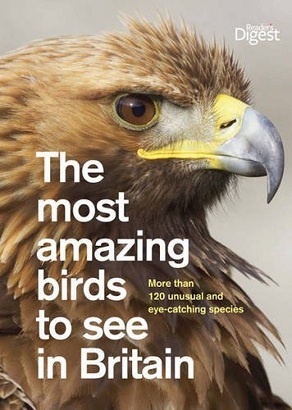 In this fascinating bird guide, you'll discover when and where to spot more than 100 of Britain's most unusual, intriguing and eye-catching birds at their most spectacular. Distribution maps and calendar charts indicate where and when each bird can be seen.